The SRT Alliance, an open-source initiative dedicated to overcoming the challenges of low-latency video streaming, announces the availability of the latest version (1.3) of the SRT video transport protocol. The new version supports encrypted fast file transfer of VOD files and the multiplexing of streams within the same network port. Announced at NAB, the SRT Alliance was founded by streaming video industry leaders Haivision and Wowza, in an effort to offer SRT as an open source alternative to proprietary technologies. SRT has since been endorsed by over 40 leading companies. Combining UDP-like performance, fast packet loss recovery, simplified firewall transversal and encryption, SRT has become the most rapidly adopted technology in the video streaming industry. Fast File Transfer: Broadcasters, media companies, and anyone interested in sending large files efficiently over public internet connections can now transmit files securely, quickly, and reliably, thereby reducing the costs typically associated with alternative commercial file transfer technologies. Stream Multiplexing: SRT’s firewall traversal techniques are now augmented by supporting multiple connections on the same UDP port, simplifying the challenges of complex streaming workflows. IBC SRT Open Meeting: The SRT Alliance is hosting an open meeting during IBC 2017 at the RAI on Sunday, September 17 at 12:15pm. Attendees will learn about the SRT video streaming protocol, meet the founding members of the SRT Alliance and the original developers of SRT. To attend, RSVP here. The SRT Alliance is open to new members. 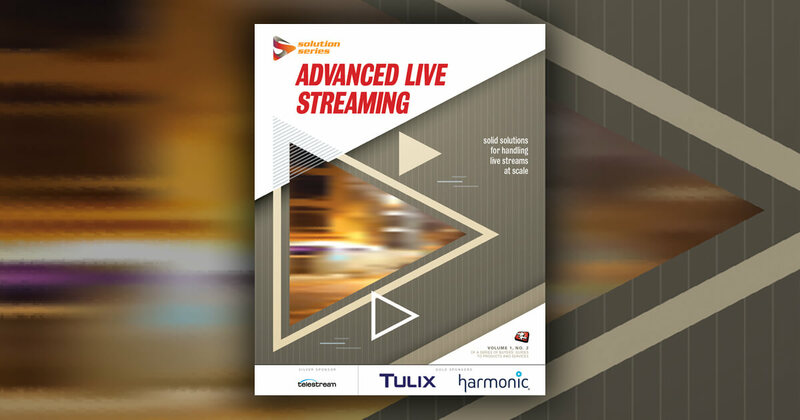 For companies who want to participate actively in growing the ecosystem of SRT in low latency video streaming workflows, please contact us at info@srtalliance.org. The SRT Alliance was founded by Haivision and Wowza. The mission of the SRT Alliance is to overcome the challenges of low-latency video streaming, thereby changing the way the world streams. Fundamental to this mission is the support of a freely available open-source video transport protocol that will accelerate innovation through collaborative development. The SRT Alliance will promote the industry-wide recognition and adoption of SRT as a common standard for all low-latency internet streaming. For more information on how to join the SRT Alliance, visit srtalliance.org.